We offer Boracay Bus chartered service for exclusive trips like outings, conventions as well as other special occasions which take you straight to Caticlan Jetty port. We also offer chartered boat and in-land transfer when you arrived in Boracay. 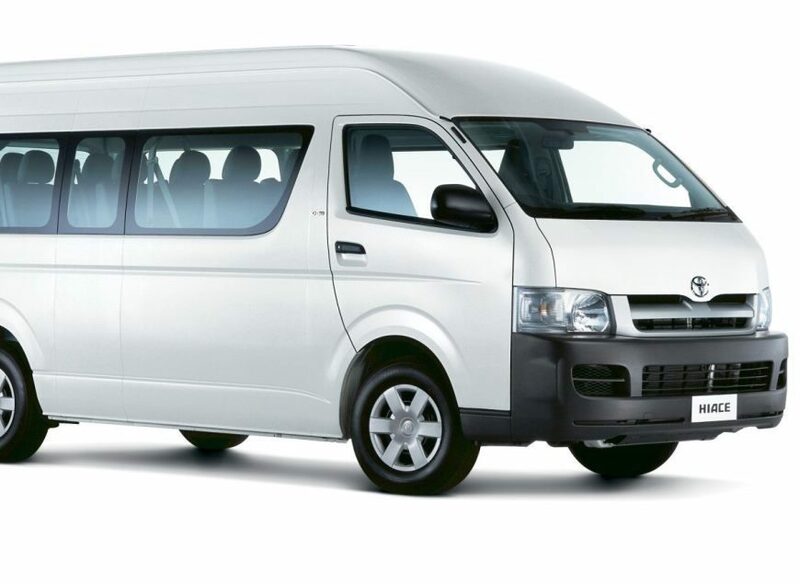 Please contact us directly at hello@islandstarexpress.com to book our chartered bus and vans.